. : Downhill Clinic for Cross Country Skiers - April 14th, 2018 :: Ski XCOttawa.ca :: Skiing in Ottawa and Gatineau Park :. Are you afraid of downhills, plough the trail down to the gravel and often leave a big holes along the way? Are your friends nervous around you? Lose easy time during a Canada Cup race, Loppet or ski marathon? … We will fix all that. 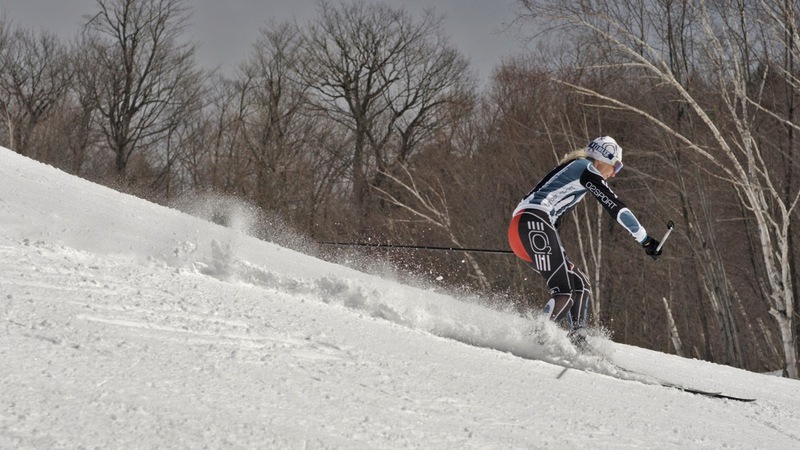 This downhill nordic skiing clinic will prepare you for any downhill. Tune your agility, balance, and confidence in a pragmatic and safe environment. The focus is on safety, efficiency, and performance. Learn critical survival skills descending hills on cross-country skis. Use skate skis or classic but remove the grip wax. Ski Gear: Buy and Sell Used Cross-country skis, boot and poles with XCOttawa.ca Classified Ads!